I love spas, quality spas. While planning for my holiday this time around, I was much wiser as straight after booking my air-tickets, I got down to browsing things to experience in the amazing Thailand. Though I am not new to the country but I genuinely wanted to enjoy it like never before. Relaxation and rejuvenation were high on priority, hence the eagerness to hit the spas only doubled. This is when I desired to visit the The Oasis Spa as I was immensely impressed with their offerings and ambience as showcased on their website. Earth Saiswang from The Oasis Spa was very welcoming and invited me to experience what later I realized worked like complete magic on my mind, body and soul. 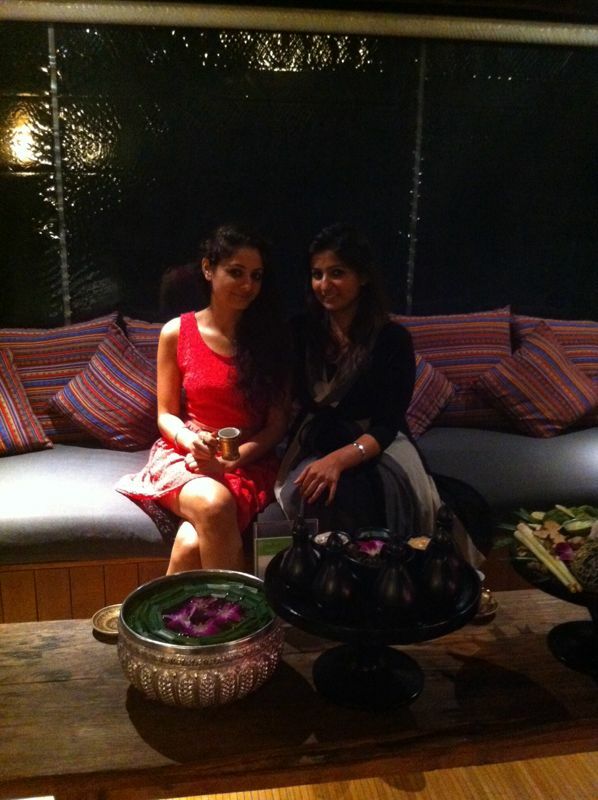 First up, my friend from Bangkok-Sonia and I excitedly headed to The Oasis Spa in Sukhumvit 31. 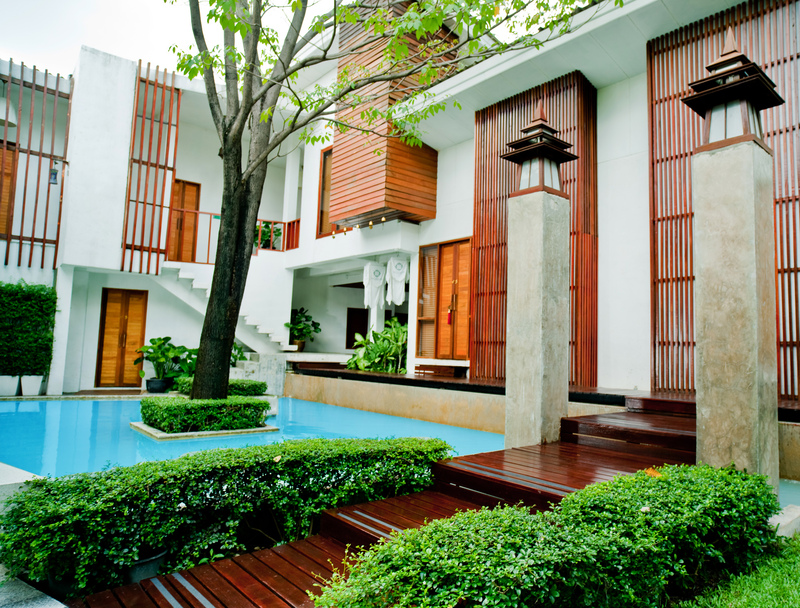 It is one of those spas which would make you fall in love with it the moment you enter. The alluring ambience and hospitable staff just take the whole experience a notch higher. The wait time was minimal and we straight away headed to experience the highly recommended signature treatment- King of Oasis. I was actually quite looking forward to the pampering that would last for two hours. The walk upto the room soaks you in a mystical space as the perfect backdrop was provided by the lotus flowers in the pond. This treatment is called by some “stress management” Thai style. The treatment starts with a Thai herbal hot compress along the strong muscle lines followed by a hot oil massage that stretches the muscles while re-opening the body’s energy pathways. 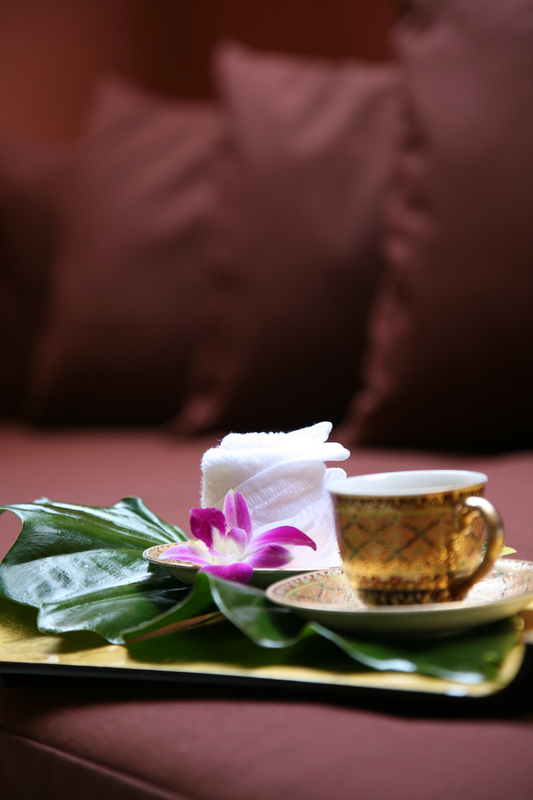 The treatment is rather unique combining Thai massage techniques with aromatherapy massage. Now that I think about it, this therapy was ideal for me since I needed to ease on the crazy running around I had done as a build up to the trip and for the long week I had post the treatment which included hopping cities, shopping sessions, birthday celebrations and so much more. Thumbs up to the King of Oasis for the effective recharge kick! The treatment does transform you to a serene and soothing space. I feel the highlight of The Oasis Spa is the fact that it re-defines the concept of day spa as even though it is in the middle of the city, it is fully equipped to detach you from the outside stress and frenzy. The cherry on the cake had to be the ginger tea and trust me, it was one of the best I have ever had. Just as this one got done, I already wanted to try their other outlets as I learnt they have their branches in Phuket, Chiang Mai and Pattaya as well. 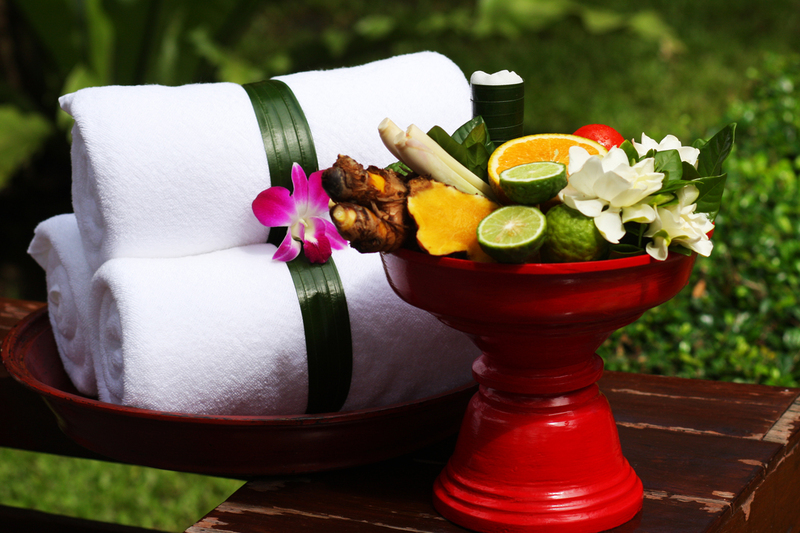 The showers made way for us to taste luxury as we headed to our spa destination in Phuket. The consistency in high standards was seen here again as we witnessed impeccable interiors and the ever-smiling therapists. As the clock was ticking fast, we went ahead with an hour long aromatherapy treatment. The entire handling was very professional and warm. The pressure of the therapy just apt to ease off the tiredness from a long day spent at the islands. All in all, for those who are looking for a spa experience with a difference in the land of massages and spas- this oasis of luxury, comfort and serenity should be the preferred choice. Thank you Oasis Team for the fabulous spa dates with my dear friend! 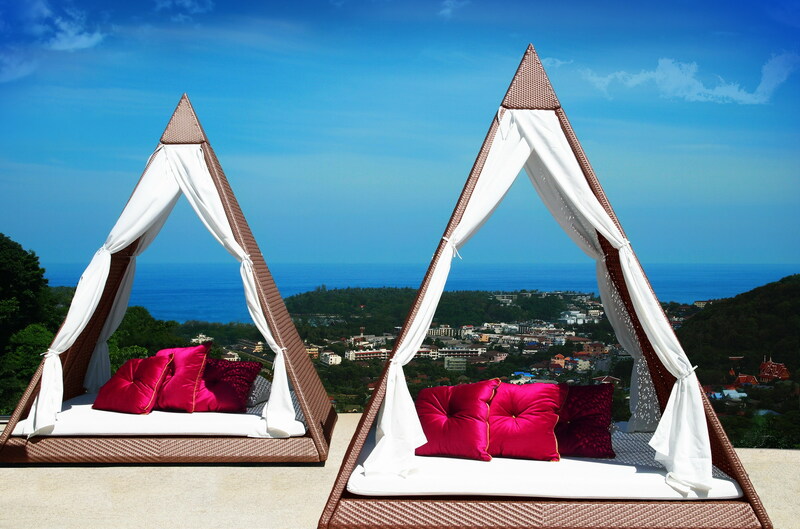 This entry was posted in Wellness and tagged Spa, Thailand, Wellness. Bookmark the permalink.